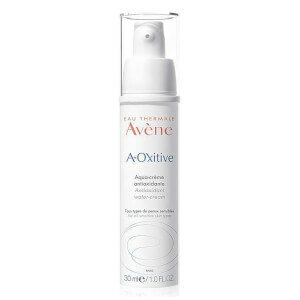 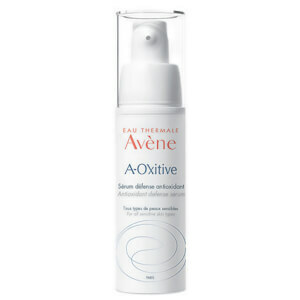 Discover the range of skincare specially formulated for sensitive skin from Avène here at Mankind. 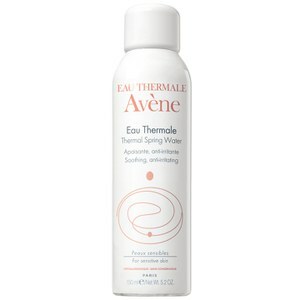 Designed especially for sensitive skin, the key feature in each of the products from Avène is the Avène Thermal Spring Water. 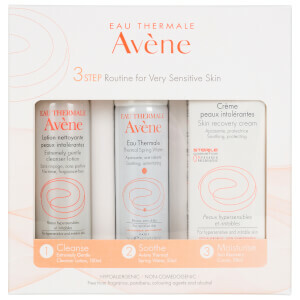 After discovering that the water is great for even the most sensitive skin, they directed the water straight from the source to the production plant to avoid contamination. 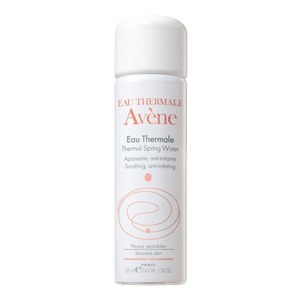 This way, each and every product is sterile so that your skin will receive only the very best treatment. 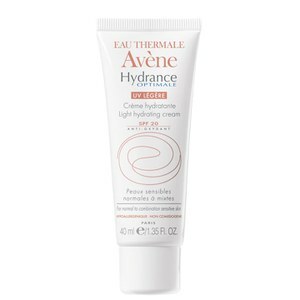 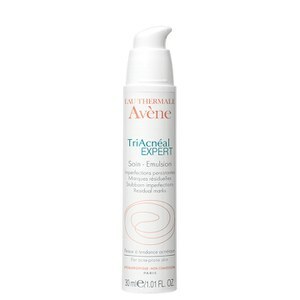 What is Avène Thermal Water? 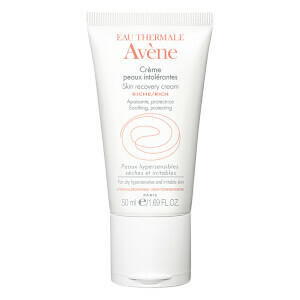 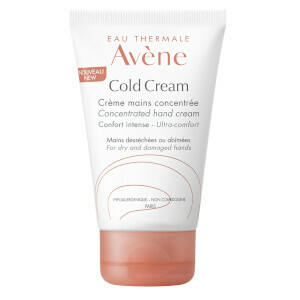 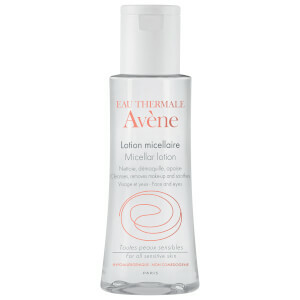 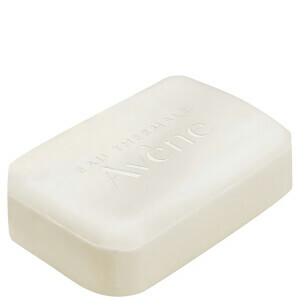 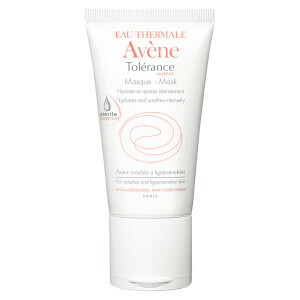 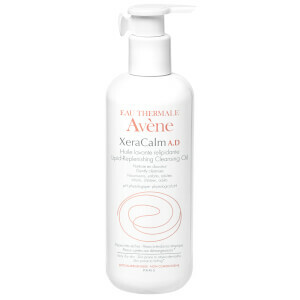 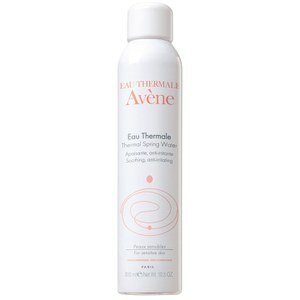 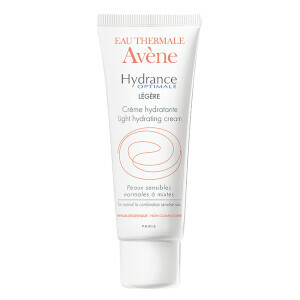 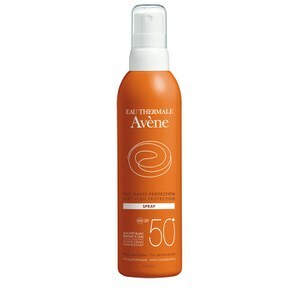 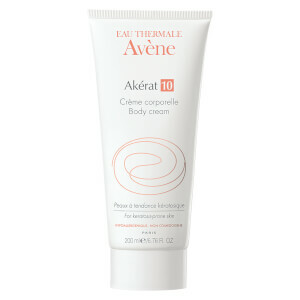 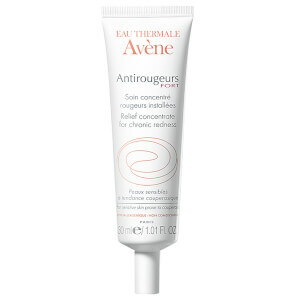 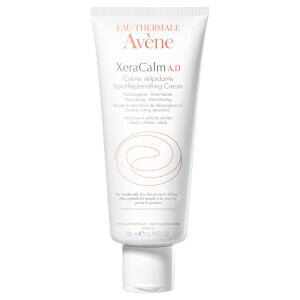 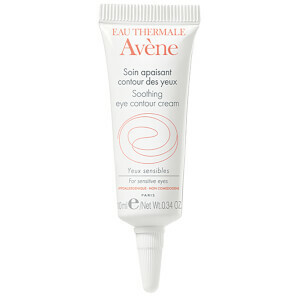 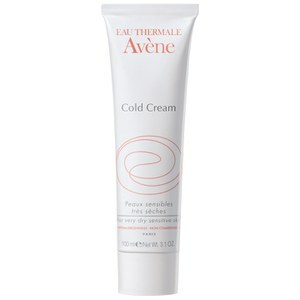 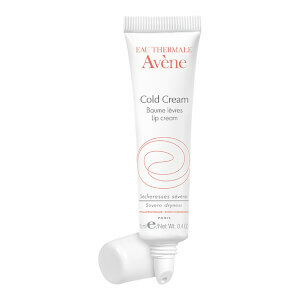 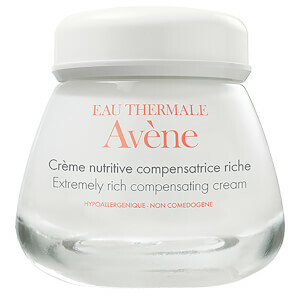 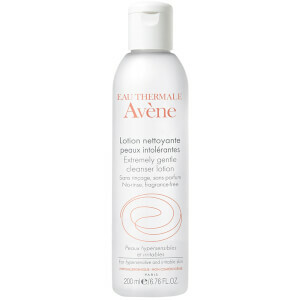 Avène Thermal Water is a soothing water with natural healing properties. 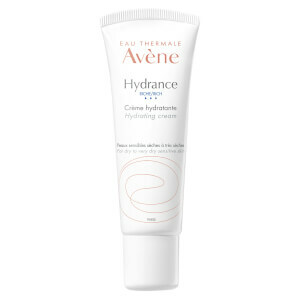 It is filtered through rock and soil for over 40 years, then the water bubbles up clear and pure at the surface of the Sainte-Odile spring in France. 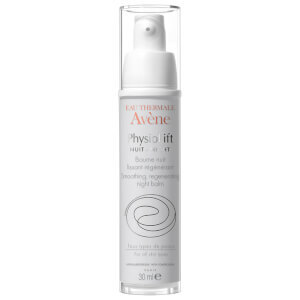 Naturally soothing and anti-irritating with a neutral pH, this naturally healing water has been researched for over 30 years before being used in their products. 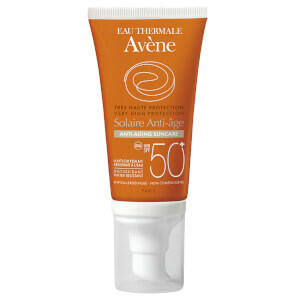 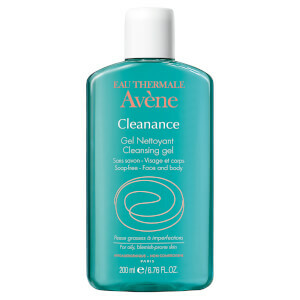 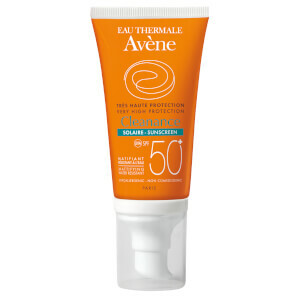 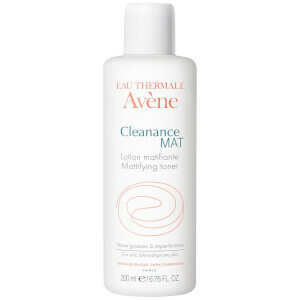 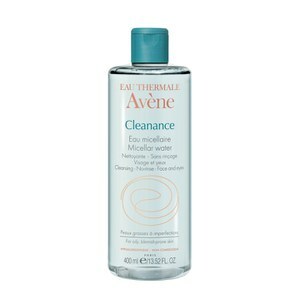 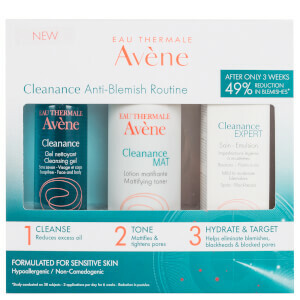 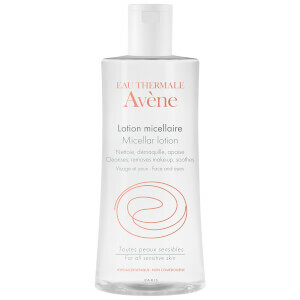 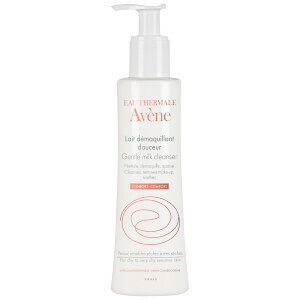 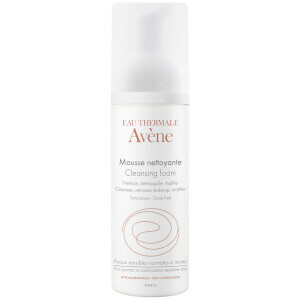 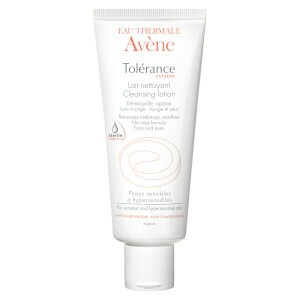 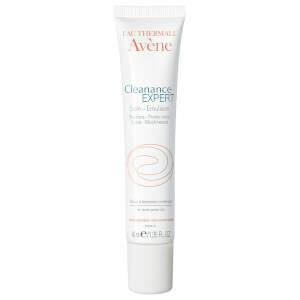 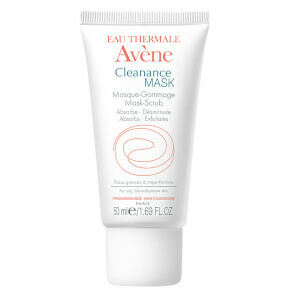 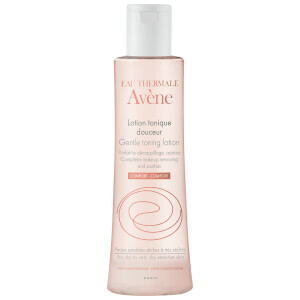 The Avène Cleanance Mat Mattifying Lotion is a lightweight moisturiser containing the Avène Thermal Spring Water. 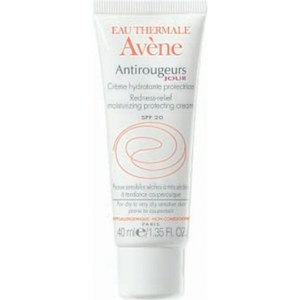 This gentle moisturiser both hydrates the skin and controls oil production, mattifying the skin upon application. Containing monolaurin and oil absorbing micro-capsules, this paraben free cream leaves skin healthy, soothed and balanced. 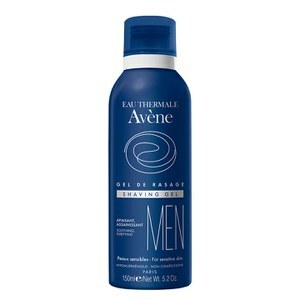 The Avène After Shave Balm was developed specifically for men with sensitive, dry skin types. 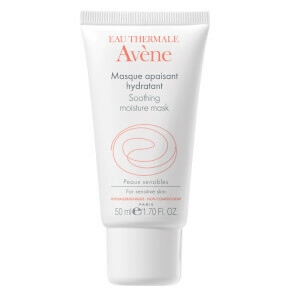 Made using the brand’s unique thermal spring water, it calms just-shaven skin by soothing irritation and redness to provide long lasting comfort. 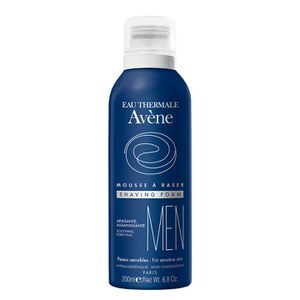 Fast-absorbing and non-greasy, it leaves a protective film upon the skin to prevent bacteria from entering razor cuts and nicks. 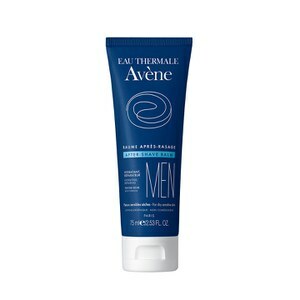 Skin will be left cool and hydrated after every single shave.